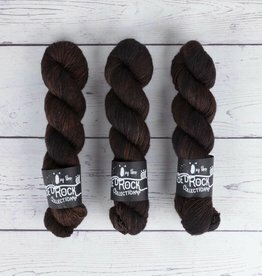 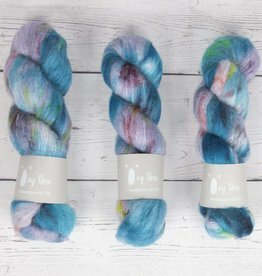 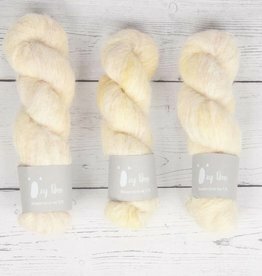 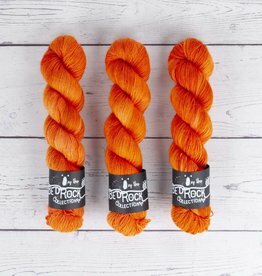 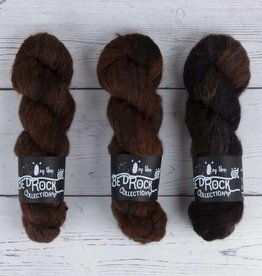 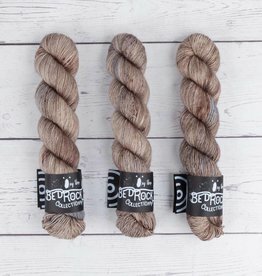 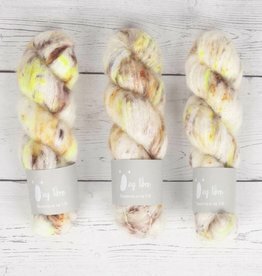 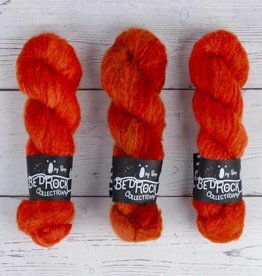 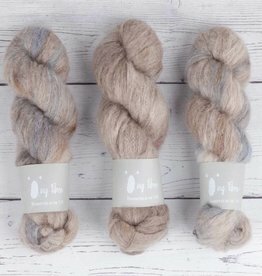 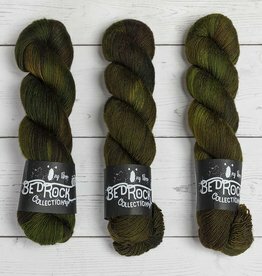 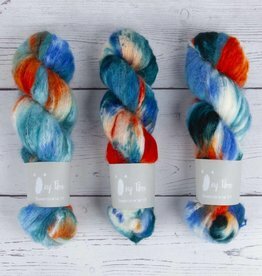 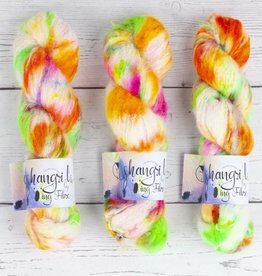 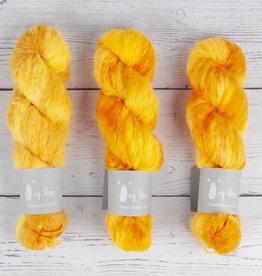 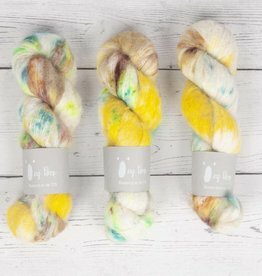 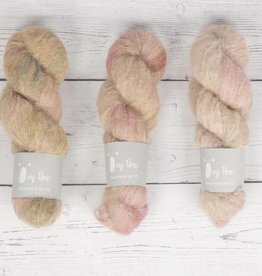 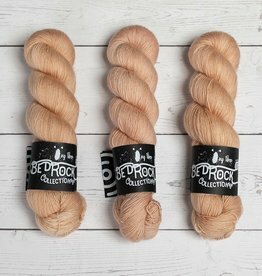 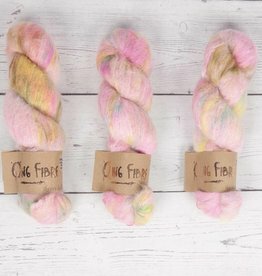 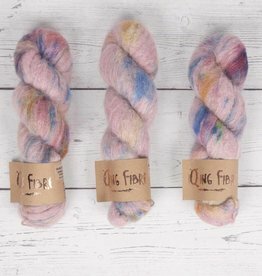 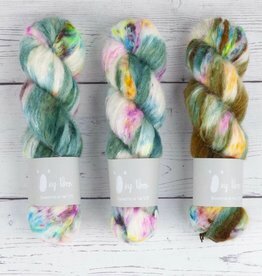 Qing Fibre is a London-based hand dyer. 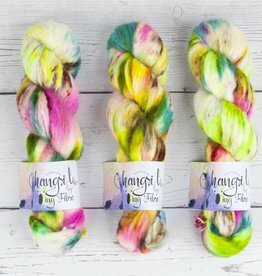 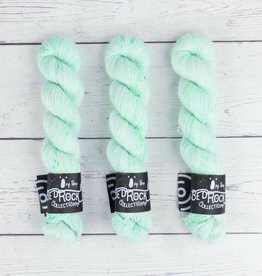 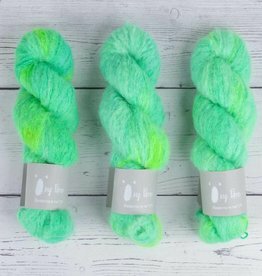 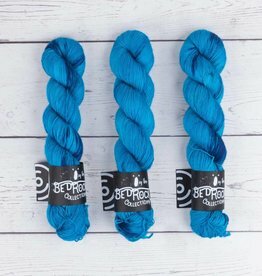 Originally from Beijing, China, Layla began dyeing yarn in London around 2015 an officially started her brand in 2016. 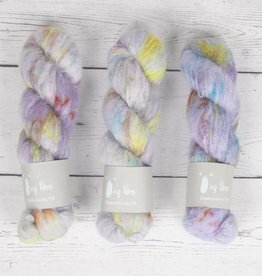 We love Layla's sense of style and colour so much and we know you will too!